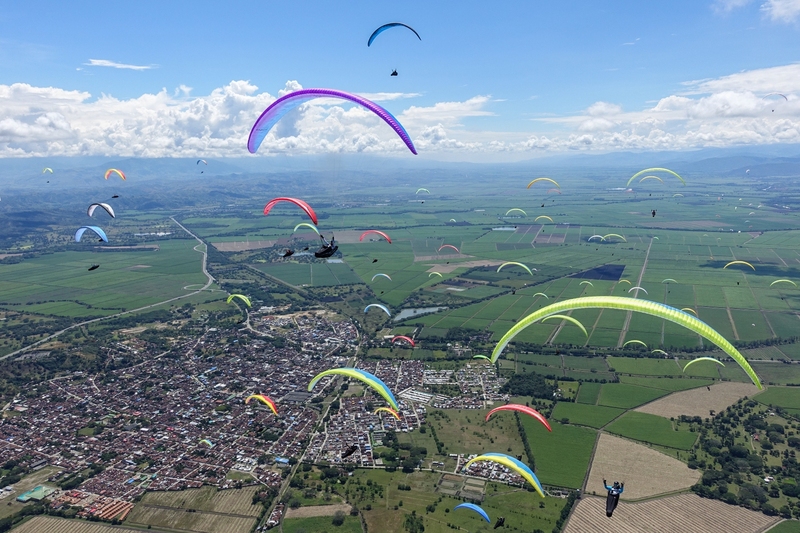 Cross Country Course – XC Paragliding & Paragliding S.A.
On a weekend October 2018 XC Paragliding & Paragliding S.A. together with Chris van Noord and Theunis de Bruin will be presenting a Cross Country Clinic. This is a great opportunity to learn more about all aspects regarding Cross Country Flying and improving your Cross Country skill level. Over the four days we will be flying every day. In addition to lots of airtime you will be working on skills like thermaling, spotting thermal triggers, decision making while flying and many more. In addition to the air time you will be attending lectures on What is a Thermal, How to Thermal, Preparation, Planning, Decision Making, Meteorology, Dealing with Fear and more. The plan is to arm you with both theoretical knowledge and practical experience that will make you a more competent and safe Cross Country pilot. The course is open to beginners wanting to do their first Cross Country flights to experienced pilots wanting to learn more to go further. Cost per pilot is R650, which includes all course notes, lectures, briefings on tasks and debriefings after flying. Final decision on site to be used will be confirmed 1 week before the start.